This book is a marathon, not just in its 700-page size, but also in the emotional journey the reader takes when working through it. A Little Life is about four college roommates – JB, Malcolm, Jude and Willem – who stay friends long after college and well into their adult lives as working professionals. Malcolm is a wealthy architect, JB an artist, Jude a lawyer and Willem an actor. The novel follows their lives from their 20s to their 50s, with the occasional childhood flashback woven throughout. 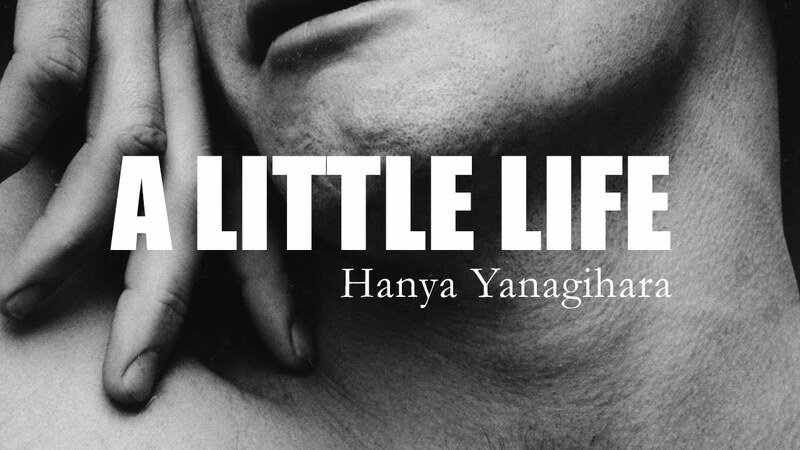 But this is not all that can be said about Hanya’s latest novel; A Little Life is an incredible tale of friendship and trust and is about understanding how to approach life and live life even when you feel you have nothing to live for. It is about strength and overcoming your faults, and about trusting others and letting them into your life. Jude has a horrific childhood that he doesn’t like to share with anyone, and he is the pivotal character in the novel. Sure, the others are dominant characters and Hanya does centre whole chapters around each of them, but the novel is positioned as Jude’s tale. Jude is the character who moves the reader and who breaks the reader’s heart. His childhood caused such emotional and physical scarring that he has trouble letting people in, except for a few people in his life. All of the characters in this novel are flawed, and Hanya doesn’t try to redeem them. She forces these characters together and lets them acknowledge their flaws and lets them find a way to live their lives despite their prejudices and their faults. Hanya separates the novel not just into chapters, but sections as well, and each section focuses on a different part of the boys’ lives. Slowly, we delve deeper into their adult lives, but not without brief glimpses into Jude’s past so that we can better understand his nature and his character. The writing is flawless. Hanya moves between past and present so seamlessly that readers might sometime miss it and need to backtrack. The characters are so clear and dimensional that you’d think they were based on real people. Many readers I’ve spoken to have been divided over this book. Some hated it and gave up after 200 pages, and some devoured it and wanted more. I am the latter. I could’ve read another 200 pages of the book, or even more. I wanted to know more about these characters, and more about the gaps in their lives that Hanya skipped over. Those who have heard about this book know that it’s a heartbreaking tale – it’s no easy read. It’s gut-wrenching, but the characters are so well-constructed that you don’t want to give up. 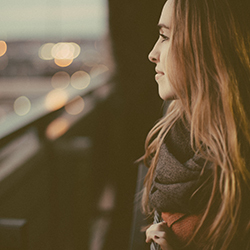 You don’t want to shy away from where the story might be headed. Because although Hanya breaks your heart with these characters, she also gives you hope. These characters have such a strong friendship and their bond becomes a symbol and the thing that keeps you trekking throughout the novel. I will recommend this book to everyone I know, because it’s a book that I’ll keep on my bookshelf and reread many times. It’ll be one of those books where a reread will make you discover something that you didn’t realise previously. This is a book that will become a classic.